Hypnosis for Fun & Easy Weight Loss takes you on a self-discovery journey that helps you to make the process of recreating your body easy and fun. It immediately goes to work to help you to release excess stress and to prepare your mind and body for healthy weight loss. 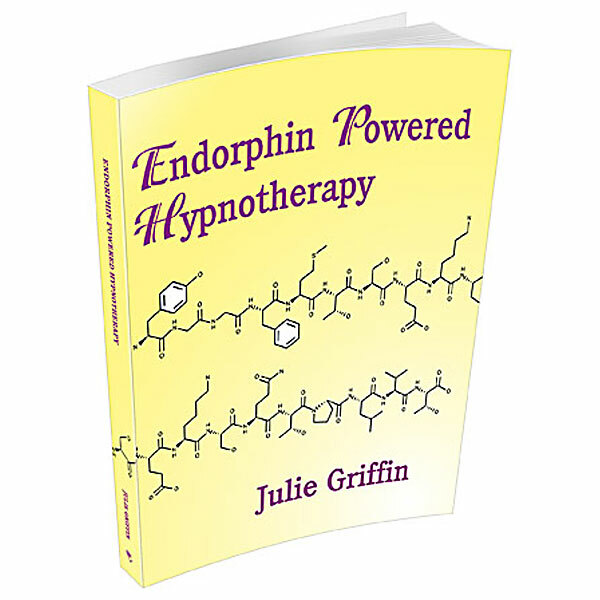 Hypnosis for Fun & Easy Weight directs your mind and body to create your happy, healthy, physically fit body. It reminds you that you can let water be like a friend who is always welcome and it helps you reconfirm your choice to free yourself from excess weight. 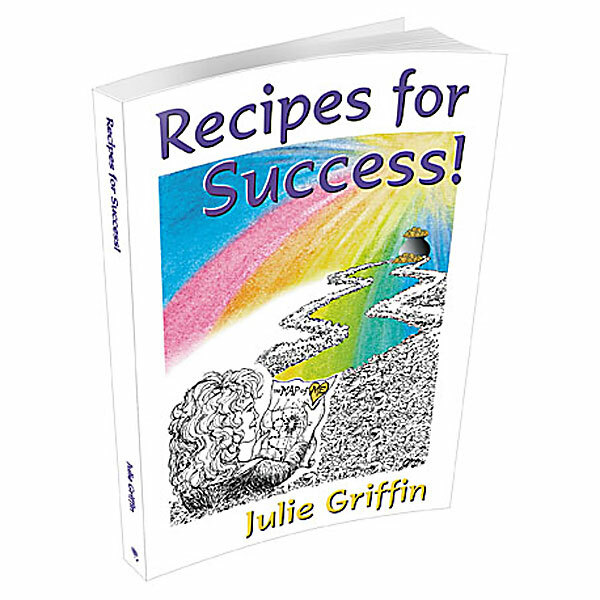 Hypnosis for Fun & Easy Weight Loss provides a backdrop of pleasant, upbeat music. This is truly a modern hypnosis program that lets you simultaneously become relaxed and revitalized. It takes you on a self-discovery journey that helps you to make the process of recreating your body easy and fun. Hypnosis for Fun & Easy Weight Loss immediately goes to work to help you to release excess stress and to prepare your mind and body for healthy weight loss. It lets you reconfirm your choice to free yourself from excess weight. It directs your mind and body to create your happy, healthy, physically fit body. It reminds you that you can let water be like a friend who is always welcome; like a fuel that is always perfect for your vehicle; like a medicine that is always healing; and like a beautician who always makes you more beautiful. You will find that when you feel good listening to this hypnosis program, that you really can let weight loss, and taking control of your life, be fun and easy.